Learn the art of Cotswold Drystone Walling. Toppers, hearting, throughs and base stones. 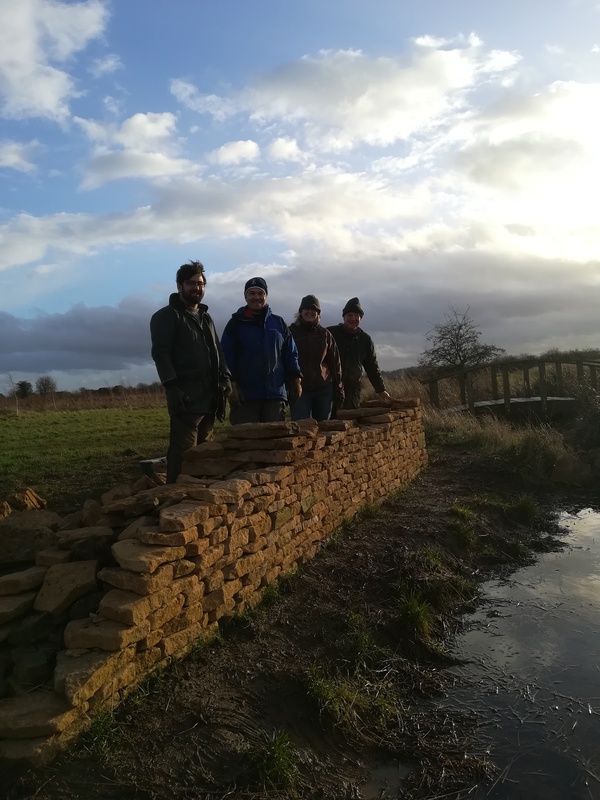 Carrying on from where other courses have finished, using local stone and local methods you will gain experience with the tools and techniques necessary to build a drystone wall in the Cotswold style.